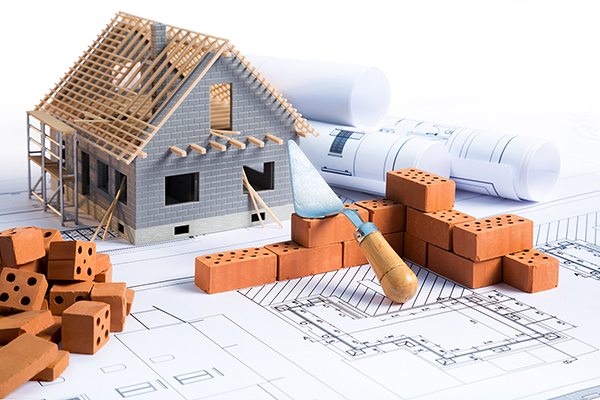 With well over 45 years of combined experienced, Doherty Building Services has worked on many new build projects of all shapes and sizes, taking a holistic full-service approach to give you peace of mind and reassurance. 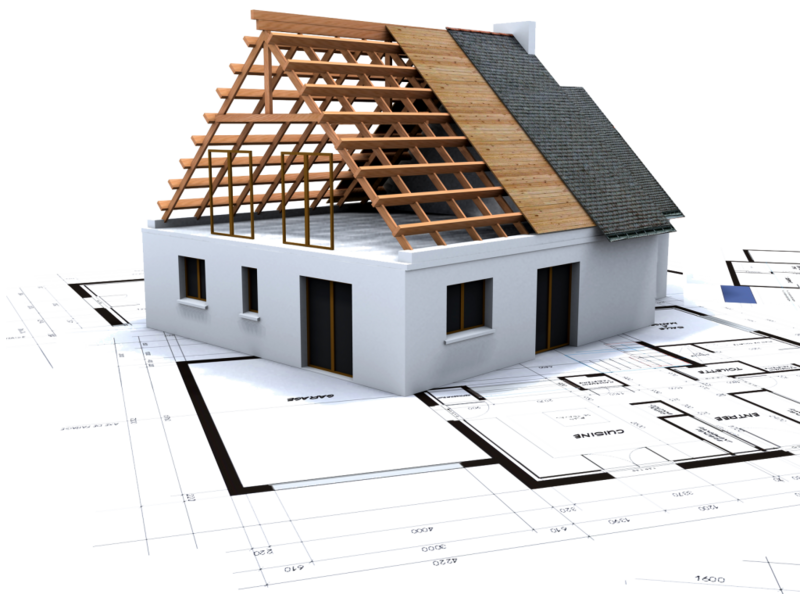 Doherty Building Services is well equipped to turn paper plans into finished properties, on time and on budget. Our experienced and professional team create welcoming homes from simple plots of land. We proudly hold a strong reputation for quality workmanship, often working with local architects, combining our strong knowledge of the area and it’s buildings to create tailored solutions whether it’s your first new build or the latest addition to your property development portfolio.